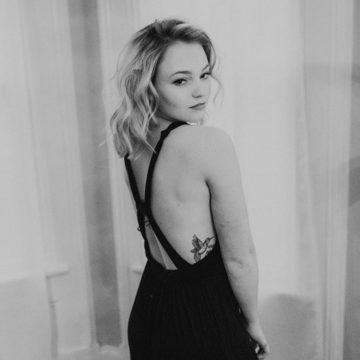 Olivia Kight is a fantastic young local singer/songwriter that hails from Mt. Vernon, Ohio. She wrote her first song at age seven called “My Chance”, and since has released two songs with JSR Studios called “Because He Met Me” and “Heartbreak”. Her music which she likens to Avril Lavigne, can be found on iTunes, YouTube, Amazon, Groove and Spotify. Current band members include Brian Kight, Craig Kight (father and uncle respectively) and Dave Stout.